GIPHY is an online database that allows you to search, share, and discover the best and newest GIFs and animated stickers. Building a search engine for gifs is an ambitious endeavor, so GIPHY turned to Google Cloud. 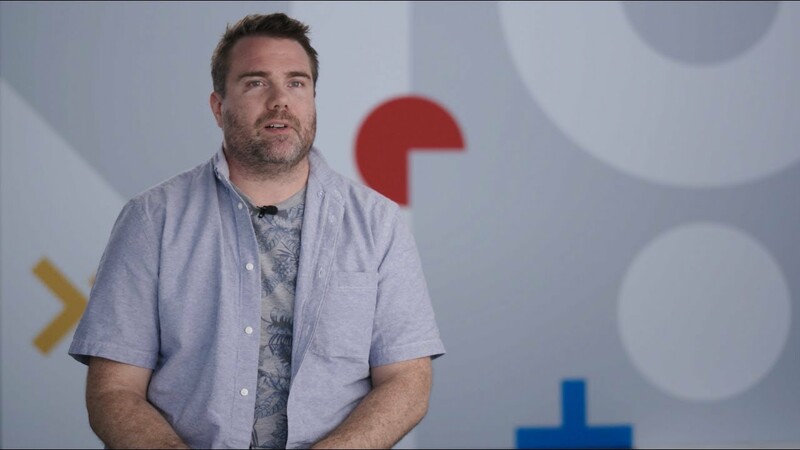 Learn how GIPHY used Google Cloud Vision APIs to optimize its unique search experience.